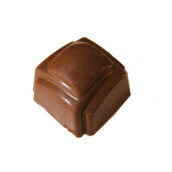 Almond pieces dark chocolate shell with a creamy almond butter. 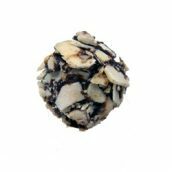 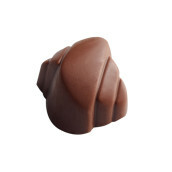 Handmade dark chocolate shell, filled with coconut and whole almonds. 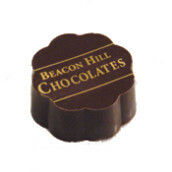 A Massachusetts take on a timeless classic. 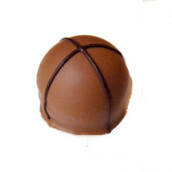 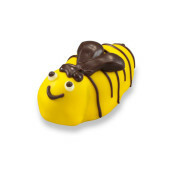 A smooth fresh cream caramel center surrounded by Belgian milk chocolate. 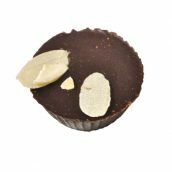 Rich hazelnut cream in dark chocolate and finished with toasted almond slices. 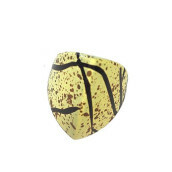 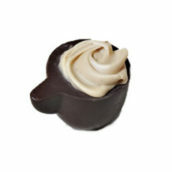 Smooth caramel and vanilla butter cream in a Belgian dark chocolate shell. 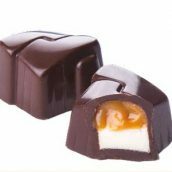 Creamy caramel and vanilla butter cream mixed with milk chocolate topped with caramel sea salt. 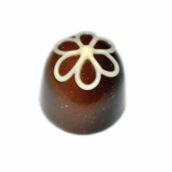 Baileys Irish Cream liqueur blended with milk chocolate ganache. 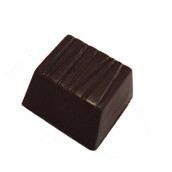 Our Signature Piece is the perfect bite of 72% single origin Venezuelan dark chocolate. 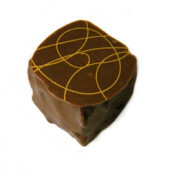 A mocha butter cream and cognac, mixed with hazelnut gianduja and a roasted whole hazelnut. 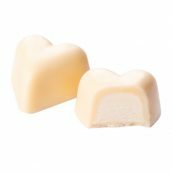 White chocolate heart shell filled with Vanilla ganache. 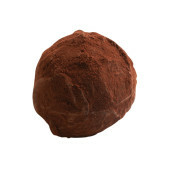 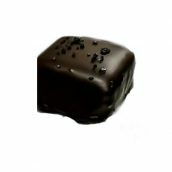 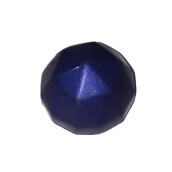 Classic European dark chocolate truffle, lightly coated with cocoa powder. 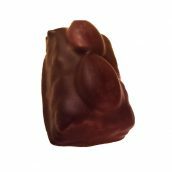 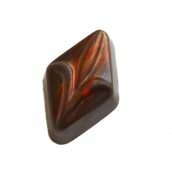 Organic Raw Almond Marzipan, enrobed with 65% cacao Honduras organic small batch chocolate enlivened with a touch of Hawaiian Lava Salt . 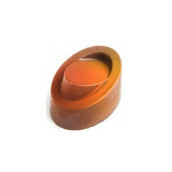 Dark chocolate ganache infused with Blood orange. 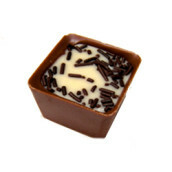 Vanilla buttercream fills a Belgian milk chocolate cup topped with dark chocolate sprinkles. 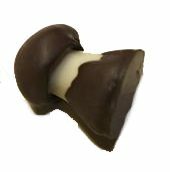 Gooey brownie and dark chocolate coated in milk chocolate create the perfect bite. 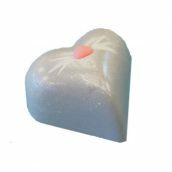 Inspired by all the flavors of a moist, spiced-laden carrot cake complete with a cream cheese frosting in a milk chocolate shell.